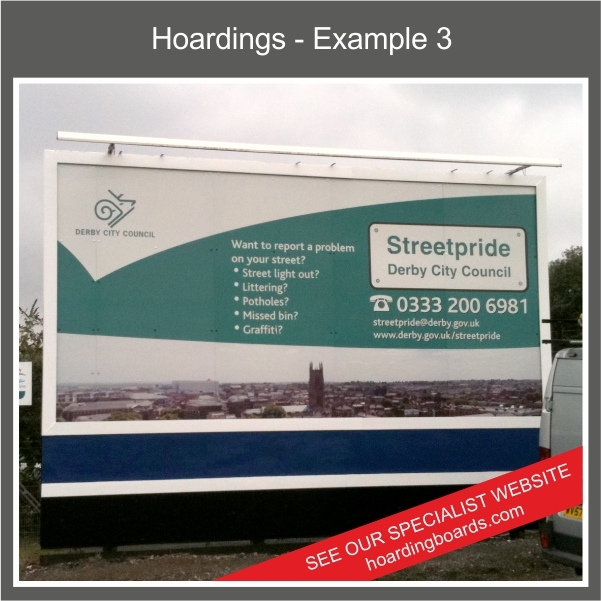 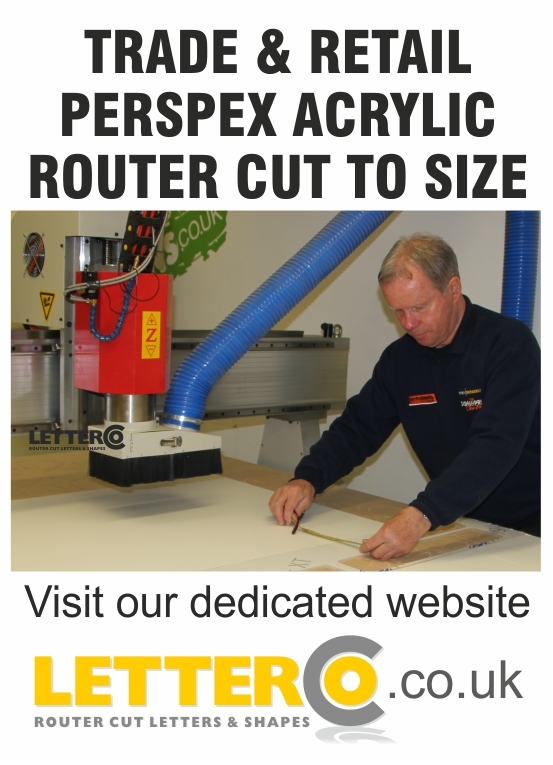 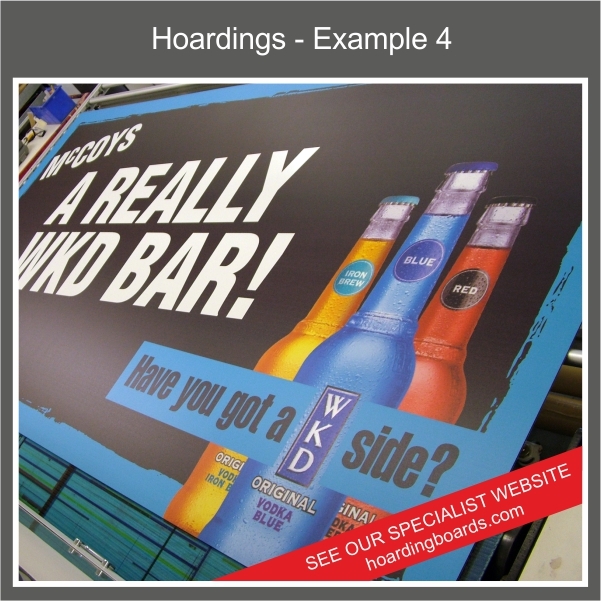 We have designed and produced construction site printed hoardings for years now and have an extensive knowledge of what works and what doesn’t. 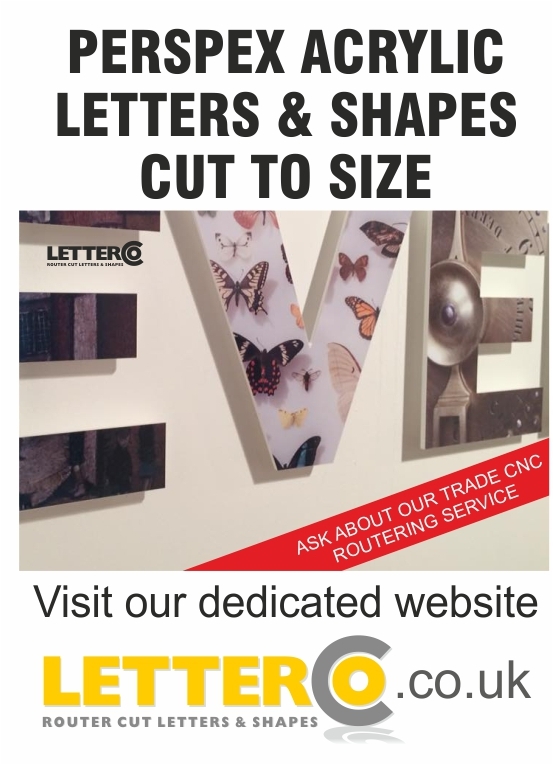 We can work in conjunction with your existing Design or Marketing Agency or Department or our in-house Design Studio can undertake the project from concept to completion. We can undertake a site survey of your existing timber site fence/hoarding and produce a scale line drawing which Designers can use as a base to create from. 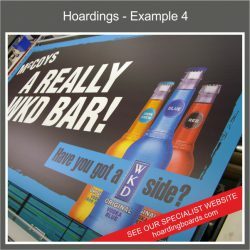 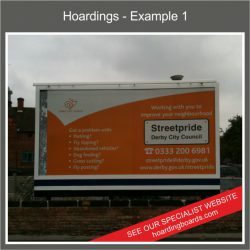 This is extremely important as it encompasses the various levels of the existing fence and eliminates expensive mistakes or problems with the flow of the design once the hoarding boards have been printed. 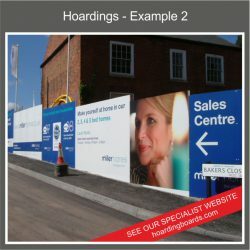 We can advise on the fitting of the hoarding boards and produce simple to follow instructions and a plan to enable your own staff to successfully fit them to your existing fencing.